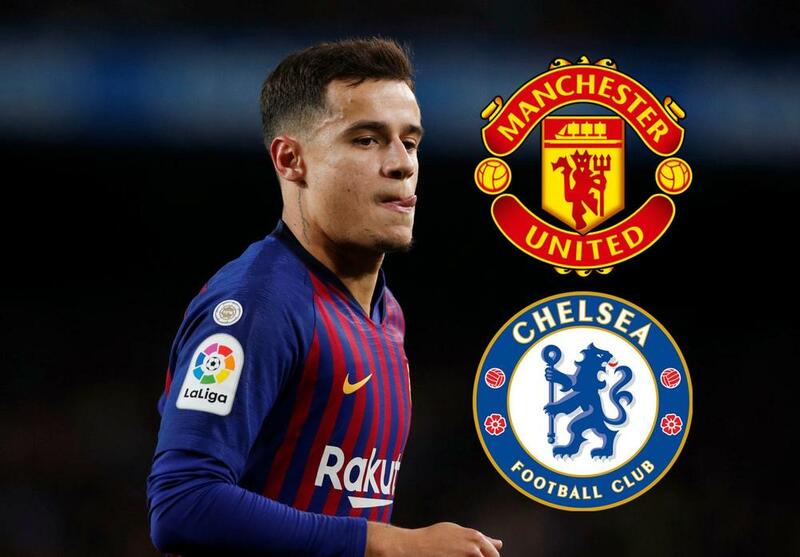 Barcelona are open to hearing out offers for Philippe Coutinho just a year after signing him from Liverpool, says Marca. The €145 million (£127m/$166m) signing has not been in great form for the Catalan side this season. Manchester United and Chelsea are reported to be eyeing the Brazilian up ahead of the summer and Barca could let him go if they can get close to the fee they paid.